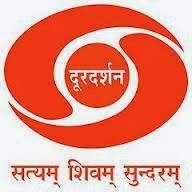 The Prasar Bharati Expert Committee, headed by technocrat Sam Pitroda, submitted its report to the Ministry of Information and Broadcasting on January 24. An expert panel has recommended making direct-to-home (DTH) signals the primary mode of transmitting content for Doordarshan and to discontinue the terrestrial analog transmission. The Prasar Bharati Expert Committee, headed by technocrat Sam Pitroda, had submitted its report to the Ministry of Information and Broadcasting on January 24. It observed that in the present scenario, 92 per cent of Indian households access television through cable and satellite systems (Cable and DTH). “This scenario presents a strong case for switching off analog terrestrial TV broadcasts within a short period of time and adoption of DD Direct (DTH) as Doordarshan’s primary mode of transmission,” the committee has recommended. It is expected that after the completion of all phases of digitisation, DTH and Digital Cable technologies will stabilise and become the preponderant transmission and distribution platforms. The committee has also suggested that Doordarshan expand its satellite and digital cable TV operations. The panel said Doordarshan should continue to transmit through private DTH and cable and satellite operators. 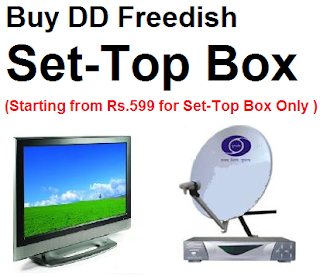 Doordarshan runs a DTH service which was recently renamed DD Free Dish. It was earlier named DD Direct Plus. The Ministry of Information and Broadcasting had constituted an expert committee for the purpose of reviewing the institutional framework of Prasar Bharati, including its relationship with the Government, its continuing role as a public broadcaster and measures needed to ensure technical upgradation of the organisation.